Open House Saturday May 16 1-3pm. Location, Lot & Lovely! 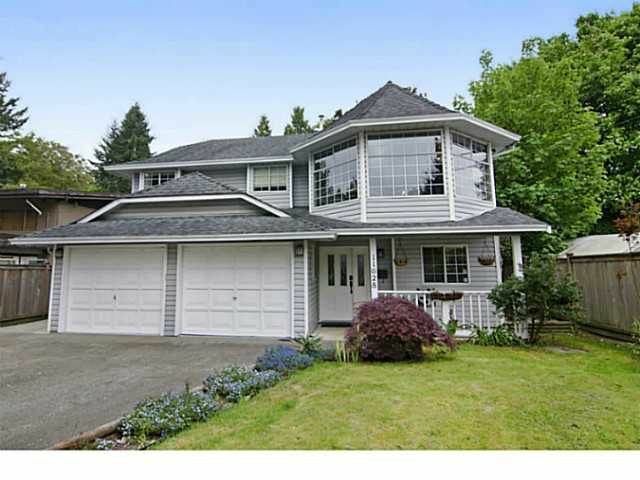 West Maple Ridge beauty that sits on a big & beautiful lot. Great use of space in this 2 level home complete with in-law/nanny suite. Open Living/Dining Room. Kitchen has new LG Stainless Steel Fridge & Stove and opens to a 15'x10' deck that takes in the view over the impressive rear yard. Upgrades include hardwood throughout the main floor & stairs (Tiger Wood also known as Brazilian Koa), railings, linoleum, nicely done 4 piece bathroom down, Central AC, etc... Heated Garage. Must see inside and rear yard. Incredible value here!